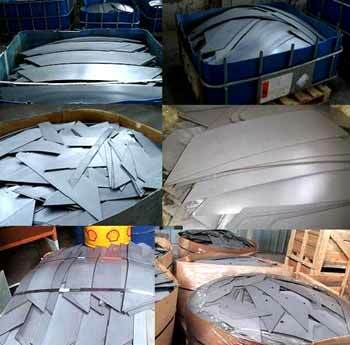 We offer you premium Crgo Sheet & Cargo Steel e.g. M-3, M-4, M-5 and M-6. We are one of the elated cold rolled sheet manufacturers and suppliers, based in India. CRGO sheet is imported from the different reliable mills across the boundaries. Crgo material has the least figure of maximum core loss in the rolling direction. These are useful product for typical applications like for motors, generators, transducers and magnetic circuits of industrial machinery. Furthermore we offer you, cold rolled grain oriented steel which is higher ranking quality based and safe, less use of chemical, moreover hazard free and can be availed at the most unchallenged prices.